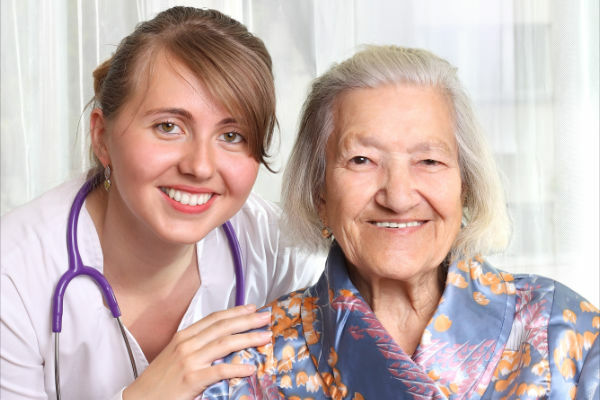 A-1 Home Care specializes in �Rehabilitation At Home� by providing skilled home health aides and caregivers throughout Los Angeles and Orange County. 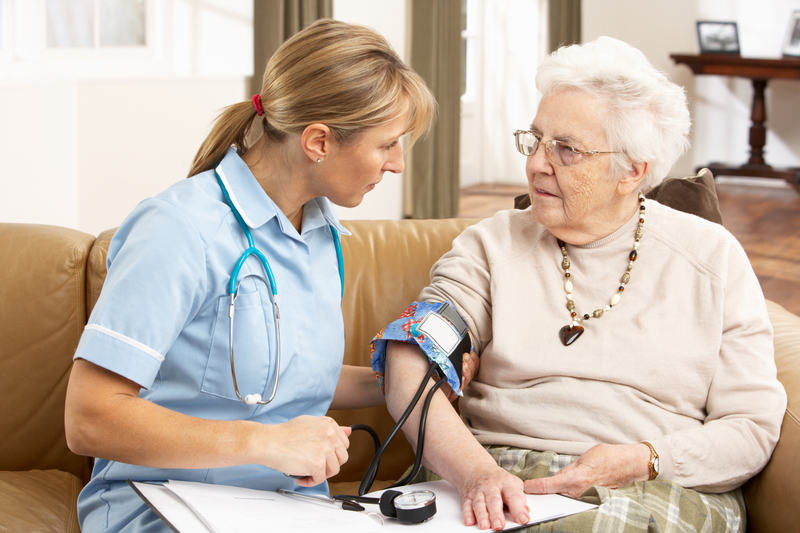 A-1 Home Care provides Companion Care . 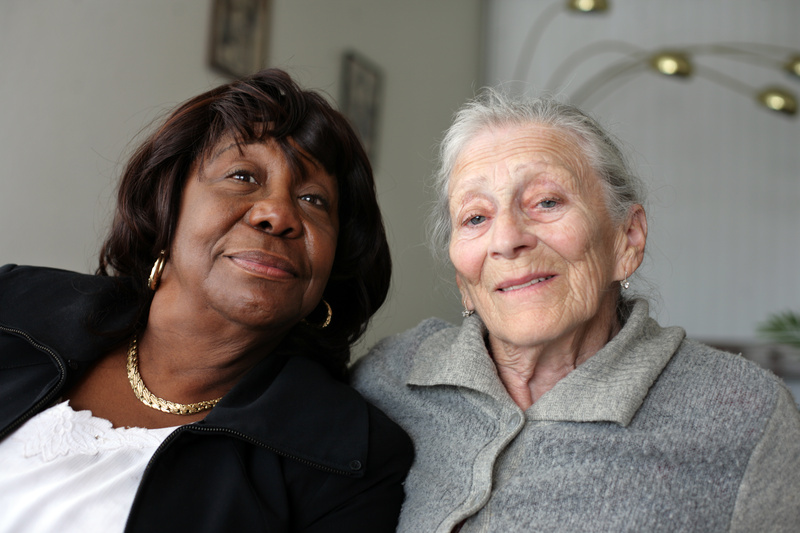 If you or a loved one will be discharged from a hospital or rehabilitation center, call A-1 Home Care and let our Live In caregivers make the healing process a comfortable and efficient one. We�ve serviced patients retuning from several hospitals and rehabilitation centers in Los Angeles and Orange County, including UCLA Medical Center, Mission Hospital, Alamitos Belmont Rehabilitation Center, Hoag Hospital, Sycamore Park Care Center, Keiro Senior Health Care, and Newport Bay Hospital. A-1 Home Care provide caregivers or Facility Aides or Rehab Sitters throughout cities in the Los Angeles and Orange Counties including Arcadia, Beverly Hills, San Dimas, Downey, Long Beach, Santa Monica, Pasadena, Torrance, Fountain Valley, Newport Beach, Newport Coast, Monrovia, Hollywood, Seal Beach, Los Alamitos, Huntington Beach, Dana Point, Monarch Beach and more. For more information on 24 Hour Caregivers or our Rehabilitation at Home program, call our office at 562-929-8400. For more information, services, and other resouces, please visit: Home Care Services.